Me… not so much. I really have never cared for the game. I like going to watch games (that should read I like socializing with people while football is happening). Two different sizes are available for this Freebie. One is for the Erin Condren Planners. The other is for the Happy Planner. 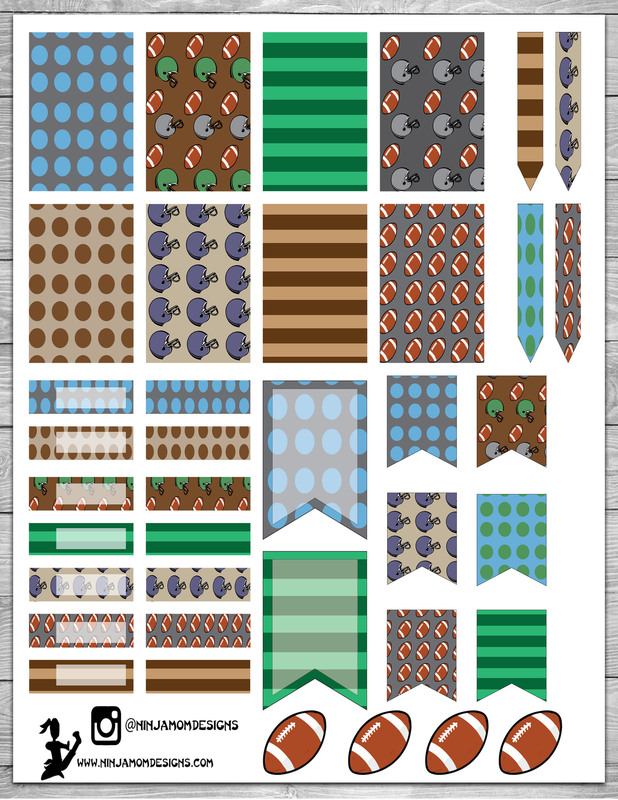 Clip Art is from Ninja Mom Designs and Can Be found HERE. 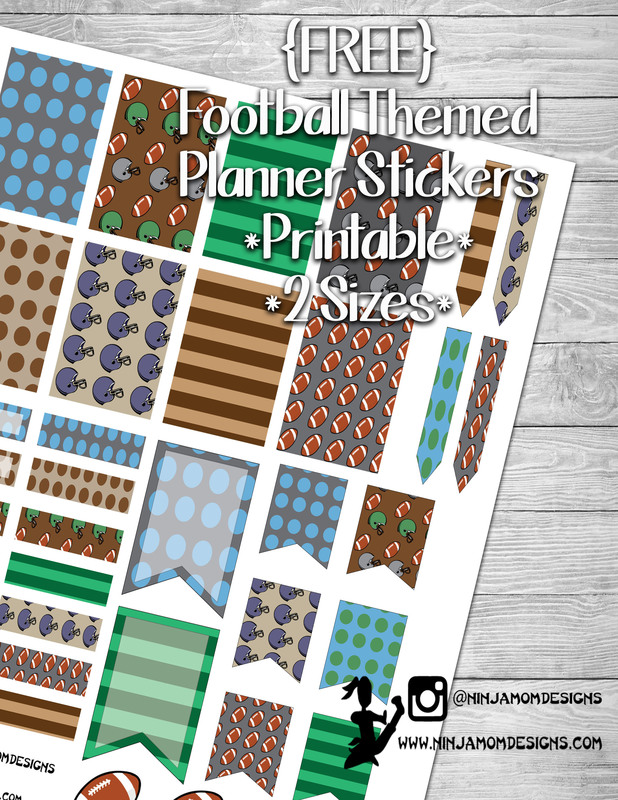 Where is the Football freebie for the Happy Planner? The one for the Happy Planner says “Free Valentine Printable HP”. Thanks for letting me know! I updated it.